Before I started working at Health Poverty Action as a Campaigner in drugs policy reform I had, like many people, assumed that the so-called ‘War on Drugs’ was upheld largely by the legacy of prohibition left by President Nixon. However, the power that sustains drug prohibition around the world and enforces national law enforcement is really the United Nations. The same international body that gave us the Universal Declaration of Human Rights and the 2030 Sustainable Development Goals. The irony is not lost on me. 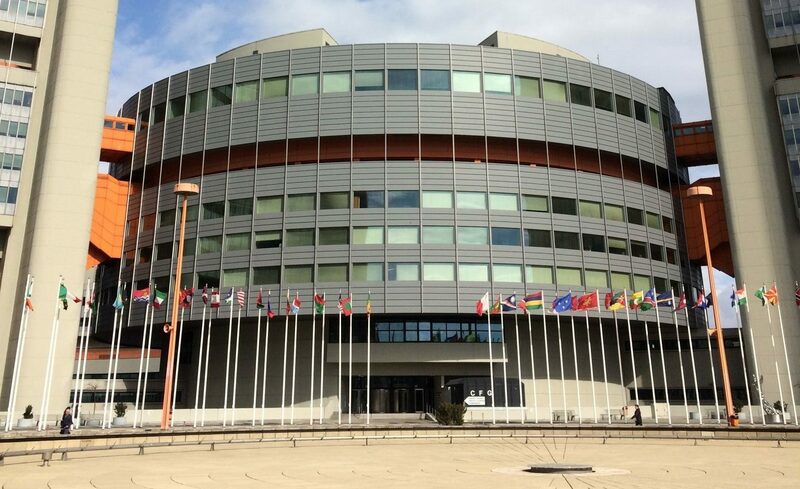 The UN Office for Drugs and Crime UN runs the Commission on Narcotic Drugs (CND) once a year. The CND monitors the current global drug situation, develops strategies on international drug control and recommends measures to address the world drug problem through three resolute UN Treaties: 1961, 1977, and 1988. 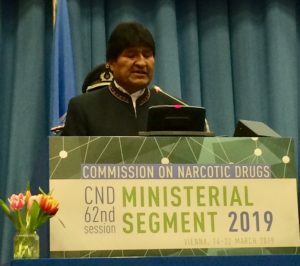 An international body that promotes human rights, liberty and access to health also undermines advancement by attempting to eradicate drugs by force, often harming the most vulnerable communities in the process. By destabilizing governments, permitting corruption to reign over democracy it creates an illicit market which in turn criminalises millions of people around the world. It is this incredibly bureaucratic, diverse and complex structure that upholds what we currently know as ‘prohibition’. The CND meets once a year and I am attending for the first time. 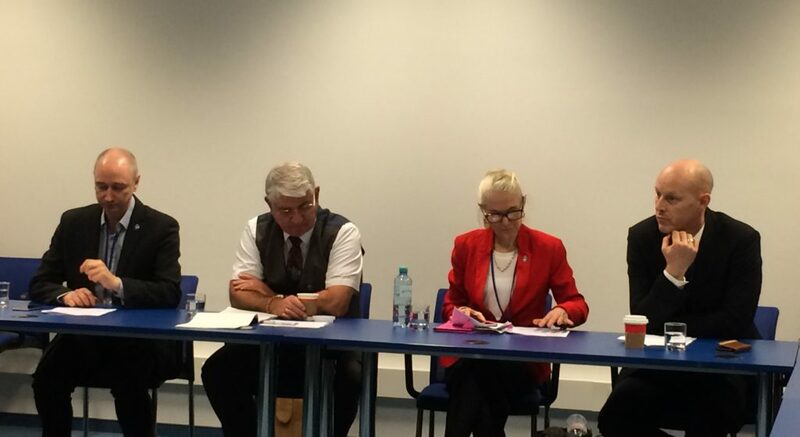 53 nations states attend the CND, alongside UN agencies, such as the WHO, civil society and corresponding NGOs. They meet for a week in March, in addition to sessional meetings throughout the year to negotiate and adopt resolutions on the direction of global drugs policy. This is a unique year. The 62nd CND are reviewing the 2009 vision of a drug-free world over two days prior to the CND the Ministerial Segment. Unsurprisingly this vision of a ‘Drug Free World’ didn’t work out as planned. The commitments and targets set have not been achieved. In fact, production, supply and consumption of illicit drugs have only increased. 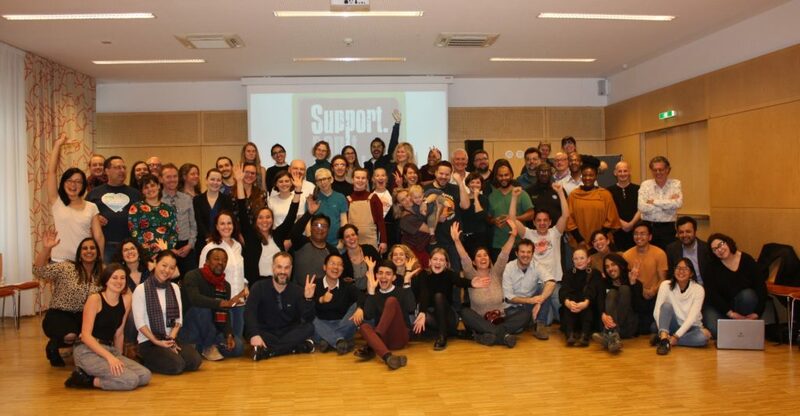 The International Drug Policy Consortium has written a brilliant civil society response (‘Taking Stock – Shadow Report’) to the last 10 years. 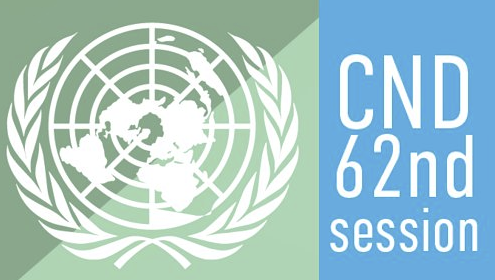 The 62nd CND 2019 has seen a broad church of opinions from the UN States. Each of the 53 states make statements in the Plenary expressing the view of their country. From Canada, Portugal, Uruguay and Bolivia we have heard inspiring statements promoting reform and programs for harm reduction, decriminalisation and legal regulation. On the other side of the spectrum, there are countries such as Brazil, Russia and the Philippines calling for tougher restrictions and enforcement. The Philippine government has gone so far as to endorse extrajudicial killings. Through timely resolutions using polite diplomacy, this rainbow of opinions drives or hinders progress on drugs policy. I am constantly reminded of how far all this feels from the people who are currently affected by drugs policy and the drugs trade every day. A UN report calling for decriminalisation of drugs launched just ahead of this Ministerial Segment. ineffective in reducing drug trafficking or in addressing non-medical drug use and supply. undermine the human rights and well-being of persons who use drugs, as well as of their families and communities. The report represents a clear rejection of drug policies based on criminalisation, punishment and harsh enforcement. Instead, it endorses evidence-based policy rooted in public health, sustainable development, and respect for human rights. Launch of Guidelines for Human Rights and Drugs Policy For too long human rights have been marginalised in drug policy. This progressive report from the International Centre for Human Rights and Drugs Policy with WHO, UNAIDS and UNDP input, seeks to change that. Its 27 Guidelines capture the expansive human experience of drug control, from cultivation to consumption. Leaving – the market – in the hands of criminal gangs only make drugs more dangerous. Prohibition has failed, it is now time to explore regulation. It was not the police that called this a ‘war’ it was politicians. Policing of the drugs trade creates endemic corruption at all levels. We are allowing gangs to have regulate the illicit market by giving them a monopoly.